Miva Merchant is an easy way to get your eCommerce store up and running, but unfortunately there is no easy way to export your Miva Merchant products to Google Shopping. We’ve Built a Powerful Way to Get Miva Merchant Products Exported to Google Shopping! There are of course several apps in the Miva Merchant feed for Google Shopping, but most apps should be used with caution as most are unreviewed. 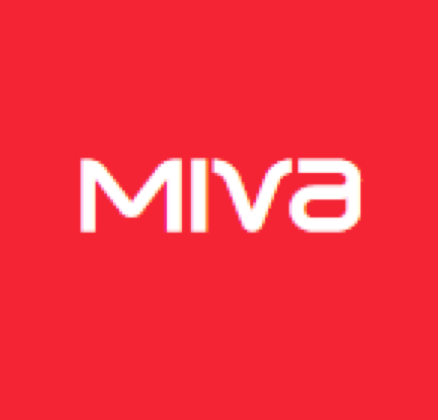 From the few apps that are reviewed, users complain that the Miva Merchant feed for Google Shopping is very time consuming to setup, has compatibility issues, and is hard to install or upgrade. Even if you can get a Miva Merchant feed created for Google Shopping, you should still do optimization on it beforehand in Feedonomics to ensure that your titles are fully optimized (include brand, color size, and other important attributes). With Feedonomics you can easily create a Google Shopping feed regardless of what version of Miva Merchant you have and with the proper optimization to get the best in-class performance.